Thx alot for this excellant bit of software, ever since reading about DreamScene Ive wanted it. When finding out Ultimate was NOT going to be im my future I resided to the fact that ill never have Moving pictures enriching my desktop. Thx to YOU my desktop looks great and i love it. If i may, id like to speak on behalf of many who like me, appreciate your hard work and is gratefull to you for this brilliant add-on to our OS. Read Post #122 and Post #127 on the 9th page for uninstalling this patch. 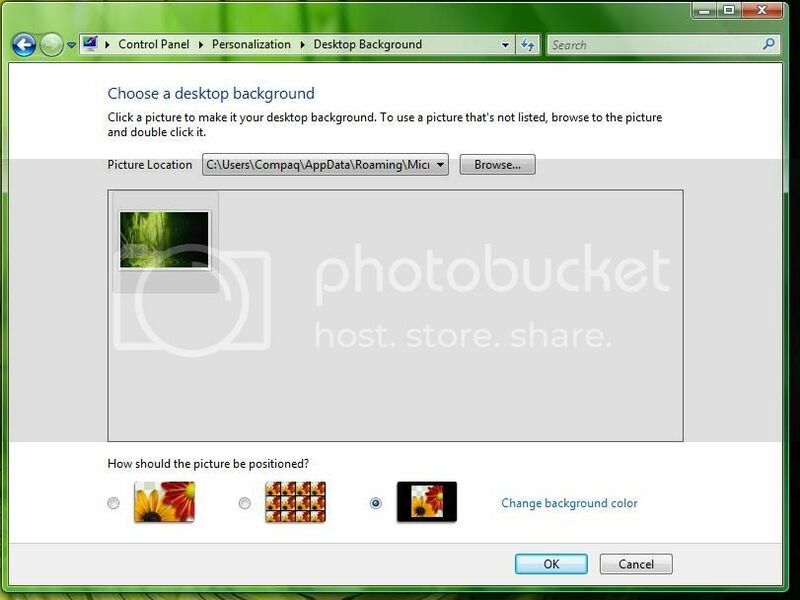 Read please, this should fix your "cannot load" problems on your personalize menu. Im unistall delete files and download .reg file + rebot don't work, still same see Nie można załadowac strony....?? Im need themecpl.dll file orginal who can upolad the file? Maybe fix my problem. 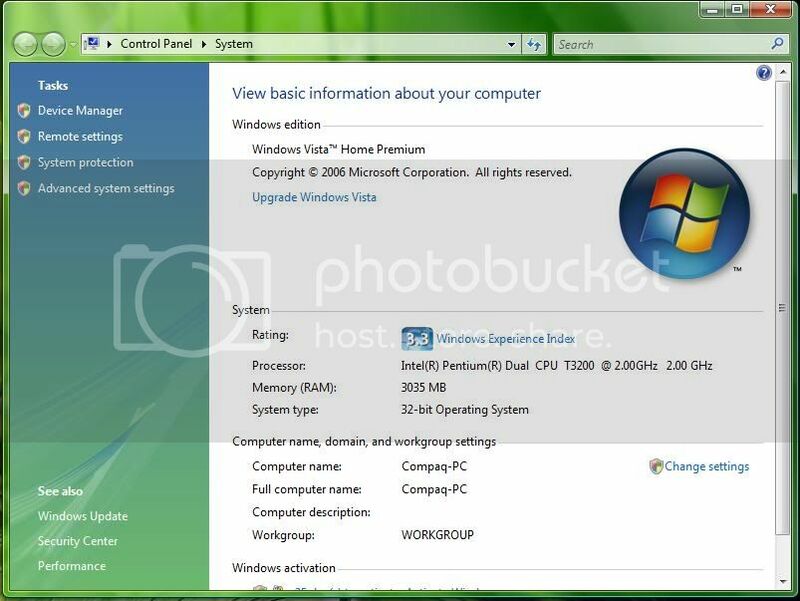 It doesn't work on Home Basic, only Home premium and Vista Business. lolz man Ok. Im read post 122 and 127 reading post. But how to fix page? Im guessing you'll need the theme.cpl from another Home Basic user. how exactly do you go about doing this uninstall. first, let me just say that i installed the patch from the first post, and not razorblades patch. will razors uninstall work with the patch from the first post by coolerpvr? Edited by max pl, 25 October 2008 - 04:56 AM. The other patch changes themecpl.dll file to an old version, so you need your system's original file. Didn't make a backup? Then try to find a friend with the same OS version who could copy you the file. Maybe coolerpvr should edit the first post, and remove the old patch (SP1 incompatible). i just want to simply remove this thing altogether. is there a possibilty of do doing so? because ive tried running the other patch plus your patch, and at this point, have no idea whats installed. is there a way of checking deeper into windows as to which patch i have? 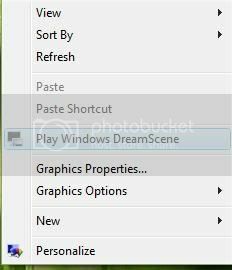 You can remove DreamScene deleting DreamScene.dll file. That's all. The registry thing is for being able to delete that file. But that will not solve your 'Page Does Not Load' error. Your problem is that the old patch changed your themecpl.dll file to an old cracked one, and themecpl.dll manages all the Personalization stuff. In fact, my patch doesn't work on your system because of that too. As I said, get a good version of themecpl.dll for your system. Guys I made the huge mistake of not backing up my original files before I did this now when I install SP1 I can't even access the desktop personalization windows it just freezes up and reloads everything, I am really hoping someone can help me out. Without SP1 everything works fine but I want to install SP1 as I copy and paste a lot of stuff and it tends to get a bit slow on SP0. Edited by ZenFire, 27 October 2008 - 07:33 AM. I wish I had one I did this quite a while before I even got SP1. So I guess you installed the old patch too. Seriously, ask coolerpvr to remove it from the first post. Now it's useless, and only brings trouble. what could be the prob.... any soln?????? off topic....... can u tell me whta does these mean???? Edited by anzai26, 13 November 2008 - 07:13 AM. @anzai26 you have only 25 days. Contact Compaq or your hardware vendor immediately. and would these dreamscene patch will work on cracked?????? is my system info passed enough 4 me to use this application???????? Edited by anzai26, 14 November 2008 - 05:21 AM. ^ Read the rules. This site doesn't support warez. Rite, the first download shown doesnt work any more. Went to the second update 1 and it dunt work. PLEASE SUPPLY DOWNLOAD LINK AND TUTORIAL!